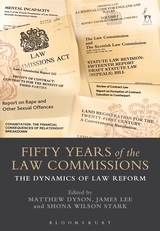 The Law Commission (of England and Wales) and the Scottish Law Commission were both established in 1965 to promote the reform of the laws of their respective jurisdictions. Since then, they have each produced hundreds of reports across many areas of law. They are independent of government yet rely on governmental funding and governmental approval of their proposed projects. They also rely on both government and Parliament (and, occasionally, the courts or other bodies) to implement their proposals. This book examines the tension between independence and implementation and recommends how a balance can best be struck. It proposes how the Commissions should choose their projects given that their duties outweigh their resources, and how we should assess the success, or otherwise, of their output. 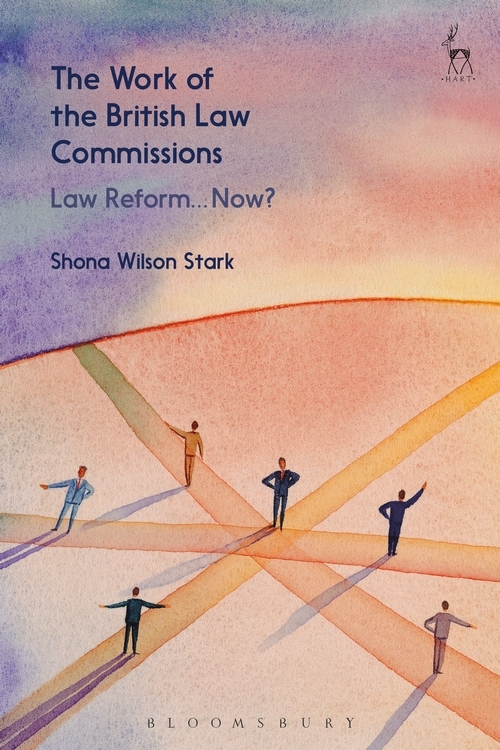 Countries around the world have created law reform bodies in the Commissions' image. 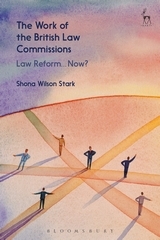 They may wish to reflect on the GB Commissions' responses to the changes and challenges they have faced to reappraise their own law reform machinery. Equally, the GB Commissions may seek inspiration from other commissions' experiences. The world the GB Commissions inhabit now is very different from when they were established. They have evolved to remain relevant in the face of devolution, the UK's changing relationship with the European Union, increasing pressure for accountability and decreasing funding. 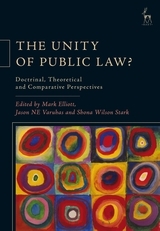 Further changes to secure the future of independent law reform are advanced in this book. II. How Soon is 'Now': Why 1965?